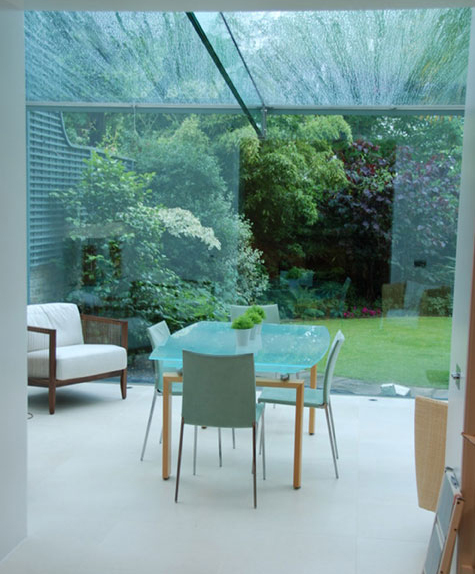 By considering the building from inside out, we suggest ways to utilise space and light that will create rooms that achieve your living aspirations. Detailed consideration at the outset of the function, furniture layout and flow of internal spaces is vital to produce an appropriate architectural envelope; one which grants enough space for an interior that will provide the lifestyle and atmosphere you desire. We will interpret your brief into a feasible design to your budget. Once the design has been agreed, where applicable, we will submit a planning and building regulations application and liaise with the local authority throughout the application process. Once the relevant permissions are approved, we can help select suitable builders, obtain quotes, monitor progress and standards onsite and liaise with other specialists to ensure the project runs smoothly.